Join us for a morning of fun, learning, and letting your creative juices flow! 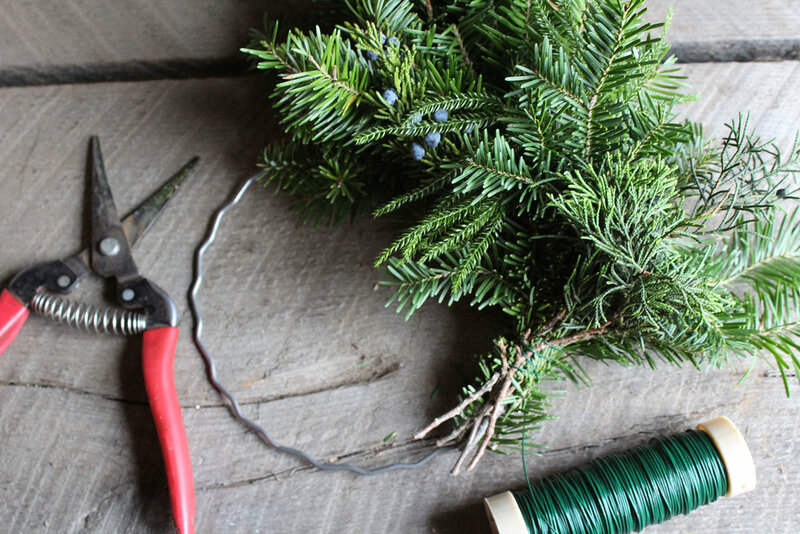 Tarrnation Farm is hosting a build your own holiday wreath workshop that will teach you step-by-step how to hand craft and decorate your own take home design! In this two-hour class, you will be instructed how to make a custom wreath while learning different approaches of design. Each participant will have beautiful foliage to work with such as juniper, princess and white pine, balsam, and cedar to choose from as you build your frame. 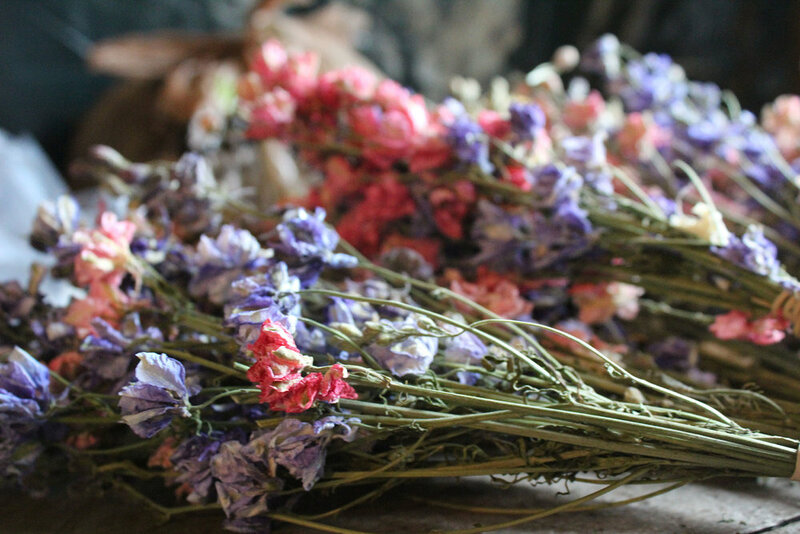 Unique ingredients include different varieties of dried flowers, garlic bulbs, chili peppers, feathers, several sizes of cones, and other seasonal elements will be available to make your wreath one of a kind! All evergreens are foraged locally and decorative ingredients are grown and dried right on our farm. What’s included: Light refreshments (snacks, coffee, tea, and water), clippers (these are for workshop use only and not take home), and wreath materials such as frame, wire, and ingredients to build. Wreaths will be designed on a 10” frame making a 20–24 inch wreath for you to take home. One wreath per attendee will be part of this cost. This is a mixed media wreath, not a dried flower wreath course. You can purchase pre-made and decorated wreaths when our farm opens for the holiday season on Nov. 16th. Date & Time: 11 AM–1 PM, Saturday, Nov. 3rd. Please wear comfortable clothing and footwear you don’t mind getting a little dirt or sap on.